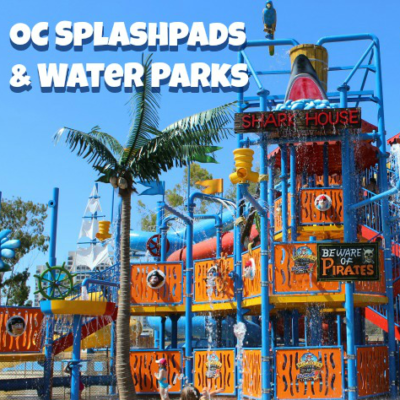 The new Buccaneer Cove is a super-sized water play area that has five levels of fun with slippery slides, wet tunnels, spray loops and a huge splash bucket. For even more splash fun, you’ll want to play with the spray cannons the interactive aqua dome. children less than 36”, there is a red kiddy multi-lane slide they may use when supervised by a responsible adult 18 years or older. For both areas, swimsuit attire is mandatory. Boomers Family Entertainment Center that offers a wide range attractions and services. Open 365 days a year, the park features bumper boats, rock wall, batting cages, miniature golf, go karts, and a huge arcade full of gaming options. Buccaneer Cove, an all-new water play park, is now open seasonally at Boomers. Boomers is owned by Palace Entertainment. Palace Entertainment owns and operates 40 parks nationwide, including water parks, family entertainment centers, theme parks and animal parks. Palace entertains millions of guests annually and is one of the largest park operators in the nation.